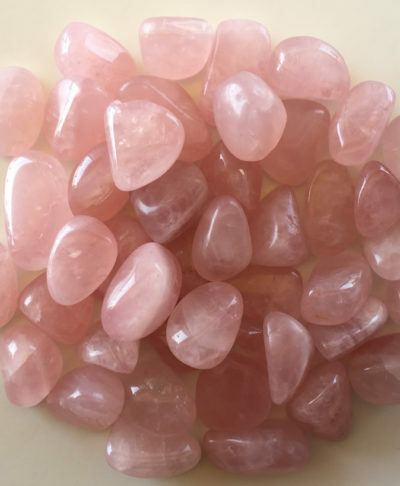 Rose quartz can be used for any emotional issues or aiding with love and compassion. 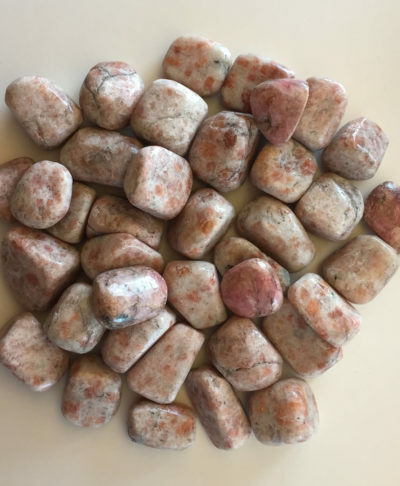 Rose quartz is also ideal when looking for a stone for children. Rose Quartz is known as the compassionate and nurturing stone. Use it for any emotional issues.